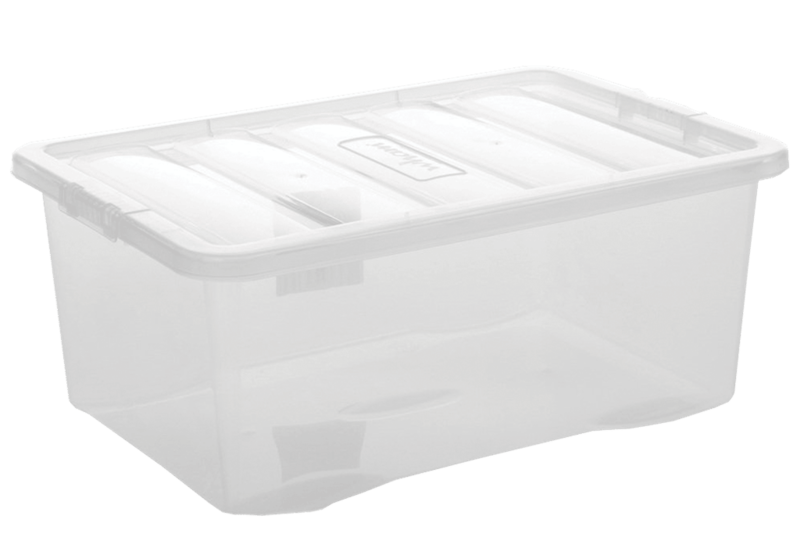 Optional Plastic storage crate available (Code BN419). Optional Plastic Storage Colour May Vary. These Hi-Fi Stereo Headphones come complete with padded leather ear-pads for comfort, adjustable headphones to ensure a correct fit. 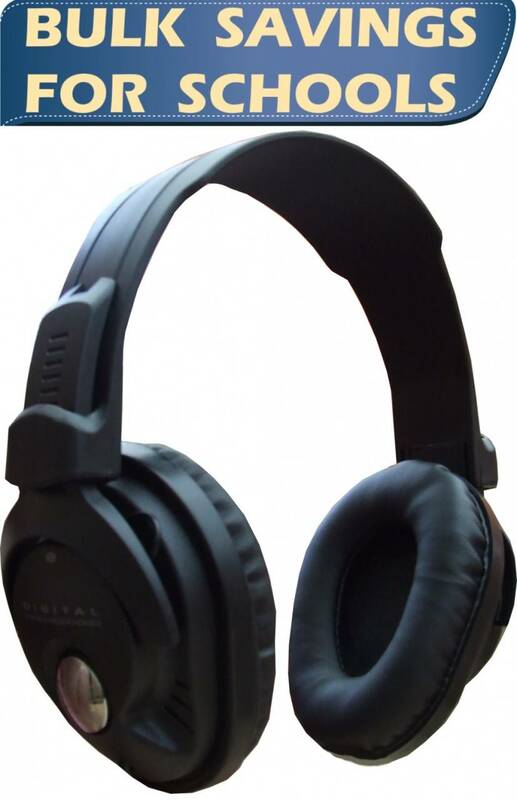 There is no microphone or volume control on these headphones, which has proven popular with Early Years and Secondary settings. 3.5 mm audio cable is compatible with all Windows machines. Optional Storage Crate Optional Plastic Storage Colour May Vary.